PARAMORE <3. . HD Wallpaper and background images in the Paramore club tagged: paramore jeremy hayley williams josh zac farro. 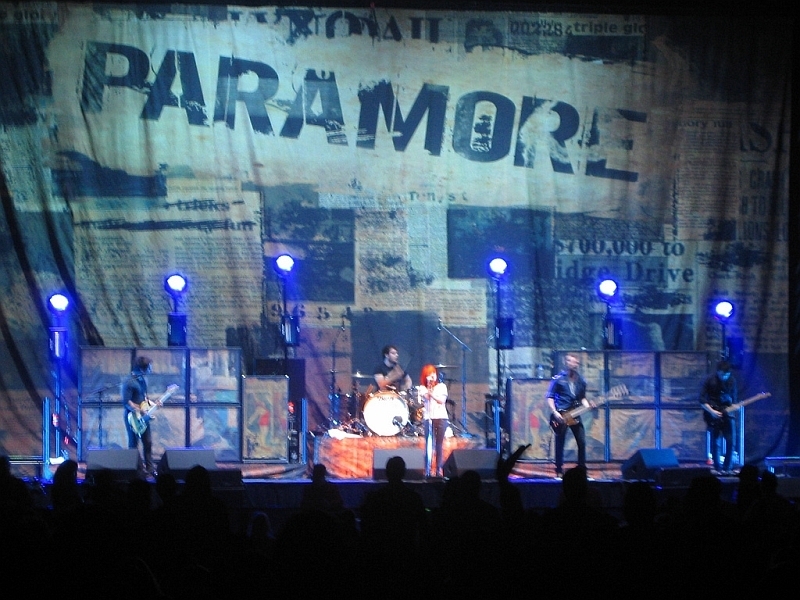 This Paramore photo might contain concert.